I bought my daughter a 87 244 DL with NO power anything. I've been replacing misc parts and such, and have become Volvo indoctrinated, While working in trunk I saw a actuator pre-wired and mounted at the trunk latch. 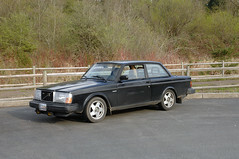 I have following questions for anyone that has knowledge of mid-80's Volvo 240's. 1) should I expect to find wiring behind the glove box for the trunk opener button? 2) Is there pre-existing wiring for power door locks and windows as well? A 1987 244DL will have power door locks as standard. Unlike the 1979-85 cars, the trunk lock is tied into the system. 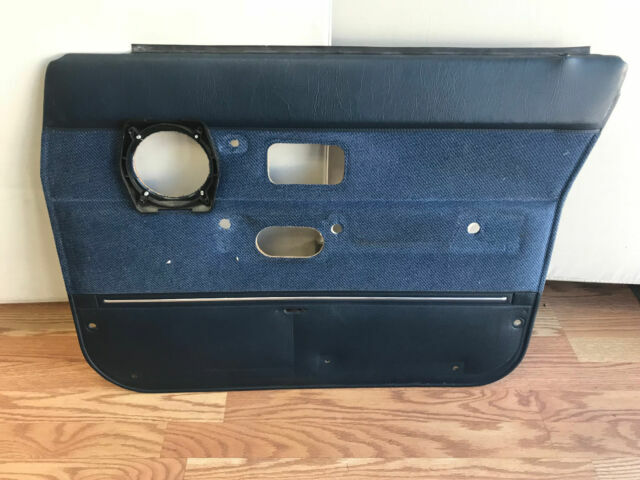 To add power windows, you'll need to find a 1980 or newer GL, GLE, GLT, or Turbo, or a 1989 or newer DL, 1991-93 model, etc, to get the parts out of. Power window wiring needs to be pulled from the donor car, along with door panels, armrests, switches, and the window regulators. Electrical power for the windows comes from fuse 10, with the relay powered by fuse 12 normally. I usually move the wire that's attached to fuse 12 to fuse 1, that way, I can operate the windows with the key on accessory (position "I"). If you decide to go ahead with adding the power windows, take care when removing and installing the B-pillar covers. The later model parts typically will shatter if you look at them funny. If that happens, find some replacements from a 1980-85 car. They actually hold up decently well, unlike the newer ones. Best b pillar covers are the older ones like 140 style. You will need the door armrest with the switches. You can keep your original door panels but you will need to plug a small hole where the window crank was. Volvo used to sell a plug just for that but you can make something up. If you keep your door panels you will need to make a small oval hole in the panel so the switch plugs can be pulled through. Cut the panel carefully and use this scrap piec to make the plug/cover. It will now have the same fabric on it! This is what I did to an 87 240 that I once had. Find rear headrests and give the car a "newer" look. the hole below the speaker hole is what you need to plug. Also note the you will need another hole for a third screw into the door panel with the pw armrest. Not really critical but helps. If you do add the third hole you will need a plastic gear looking the item ( don't know the right name of it ). This clips onto the door frame and serves as something to screw on to. Last edited by nel621; 07-11-2018 at 11:48 AM.. Put some rtv or sealant on the door interlock wires before you take it off. Once you move those wires the insulation will just crumble off there. Most of them will do this fyi. The sealant rtv will keep it from doing that anyway. Move it as little as possible though. I am going to recommend that you further investigate the trunk of the donor 240 and locate the source plug for the trunk lock. I believe that it originates somewhere near the hinge on the driver's side. 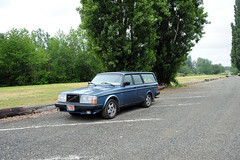 IIRC, I did NOT have to pull wire to add a power trunk release to the 84 244 DL (which was my first Volvo - in 1991???). I believe that I was able to find the plug in the trunk of the donor car, identify an identical plug in my car and then pulled the glovebox / center support surround and found the button end in the interior. Never hurts to check. I could be wrong... It's only been 27 years, LOL. 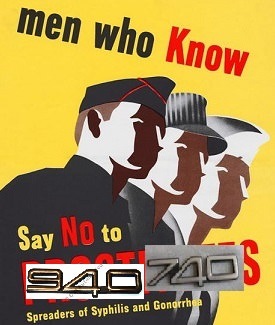 ^That would be true for 1985 and older cars. The OP's car is an '87 with the humpback trunk lid that has the 700 series style trunk lock. So, unlike a 1984-85 242/244GL or Turbo, it won't be prewired for a power trunk release. Not that it can be used with one.